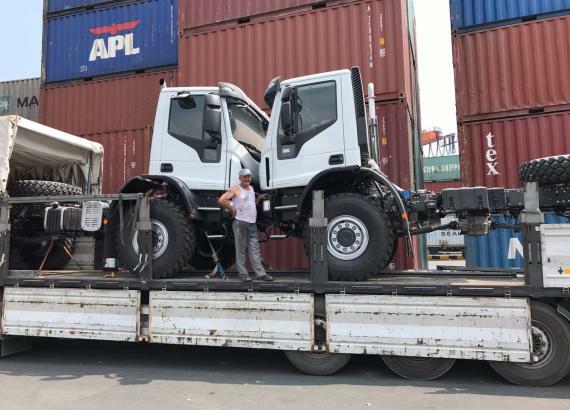 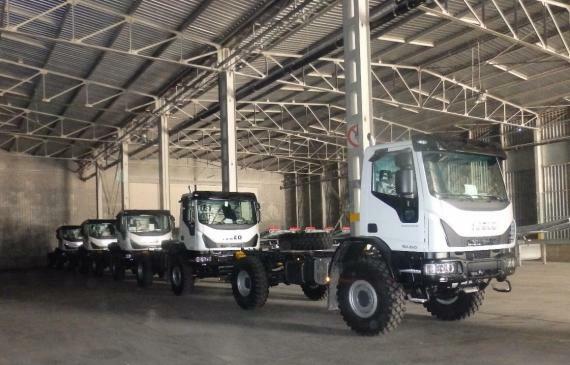 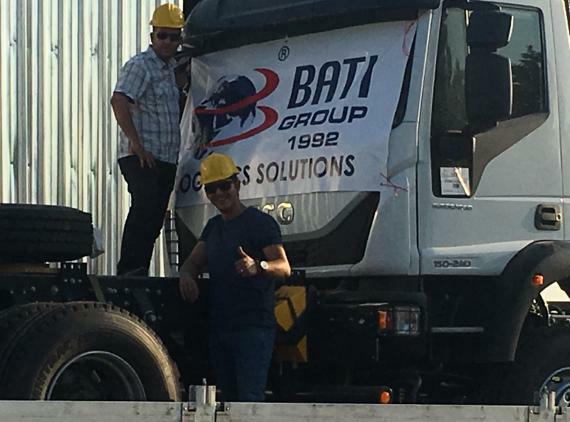 Fortune International Transport (members in Italy) and BATI Shipping & Trading (members in Turkey) are handling regular traffic of new Italian trucks. 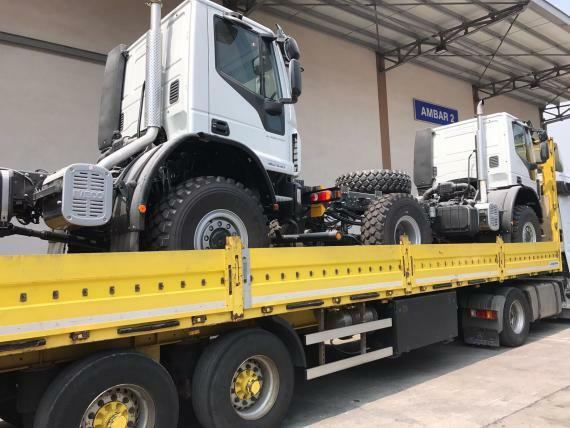 The trucks are shipped from Trieste in Italy to Mersin, Turkey and the present order is for 70 trucks with more to come. 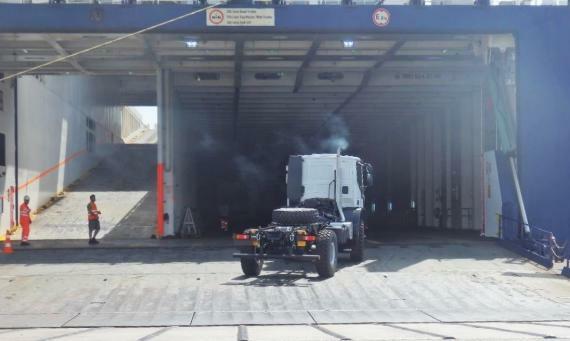 Managing Director at Fortune, Paolo Federici explains; "Thanks to the agreement to move the cargo on 'un-RORO vessels' departing twice a week from Trieste, the transit time was reduced to just 3 days (with departures every Wednesday and Saturday), whereas a previous shipment for the client handled by another company took 30 days with two trans-shipments in the middle!" 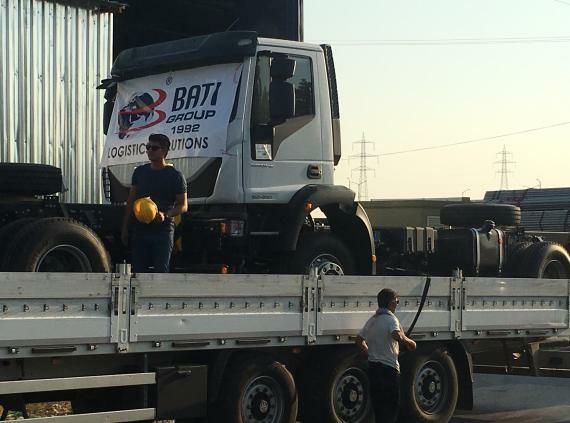 On arrival in Mersin, BATI is arranging the quick clearance and trucking of two pieces at a time for delivery to the final buyer. 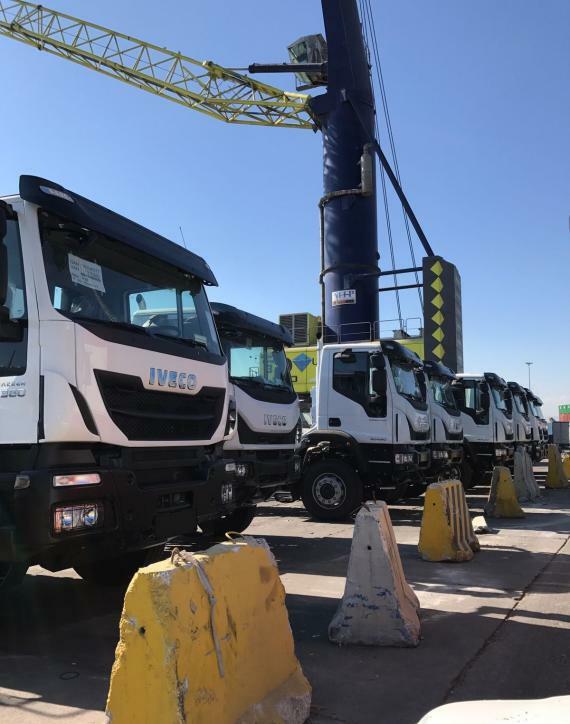 Paolo continues; "This work proves that a high standard of service always wins compared to the lowest price proposal. 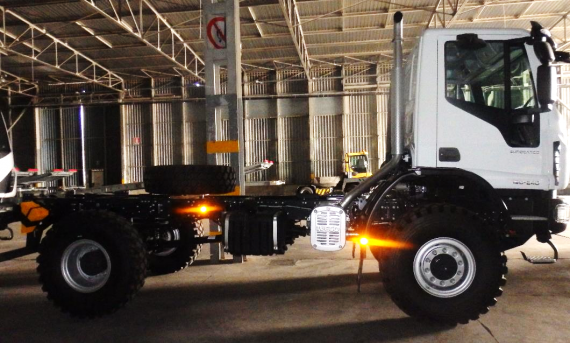 Such a winning idea is further explained in a recent Fortune blog post - click here to read." 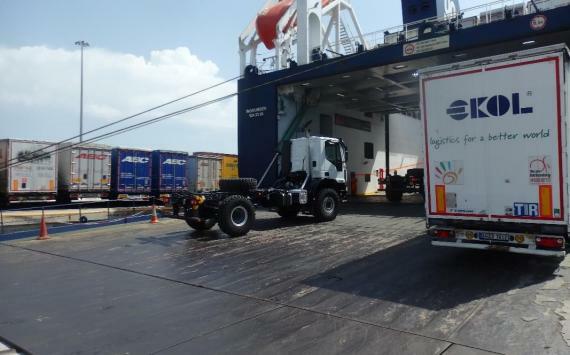 Please click the gallery below for photos taken during loading at Trieste and unloading at Mersin.